“Tis the season for giving. 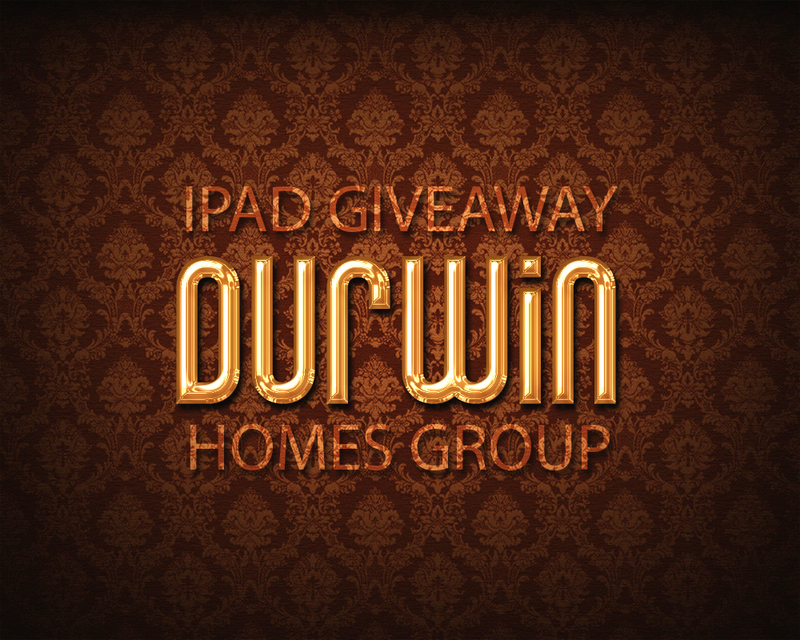 In the true spirit of the Holidays, Durwin Cheung presents the iPad Giveaway! Durwin Homes group aim to not only put Cathedral Hill and Van Ness Corridor on the spotlight but more importantly, build and strengthen a community. What better way to do both than to have a contest and reward one lucky participant with a brand new iPad! Answer “What’s the best thing about living in Cathedral Hill?”. Be thorough and have fun with it! After all, the best response, wins! One entry per person. Multiple email submissions will result in disqualification. Must currently live in, own a business in, work in or is actively looking for a home in Cathedral Hill and Van Ness Corridor neighborhoods to participate. 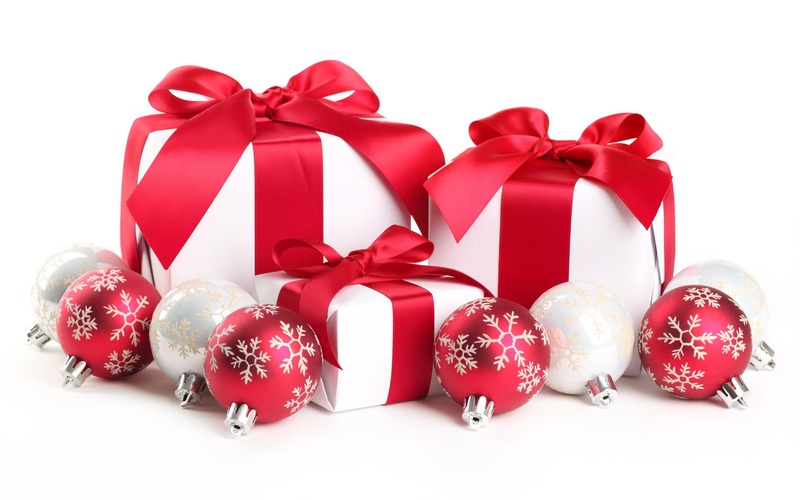 We, at Durwin Homes Group, wish you a very Happy Holidays and the best of luck! Posted 4 years ago by Durwin Cheung. Posted 5 years ago by Durwin Cheung.